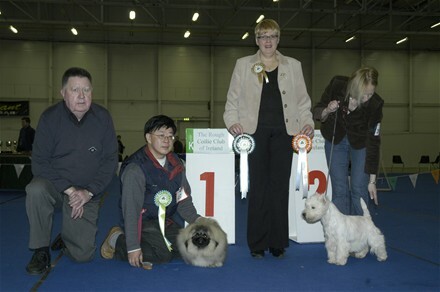 alfie doing his thing,reserve best in show. 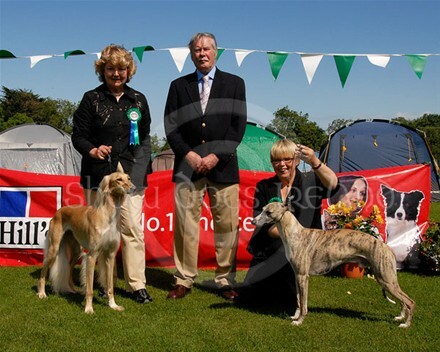 My mum, Herbie and I.
Indy wins puppy group 10 at combined canine 08. 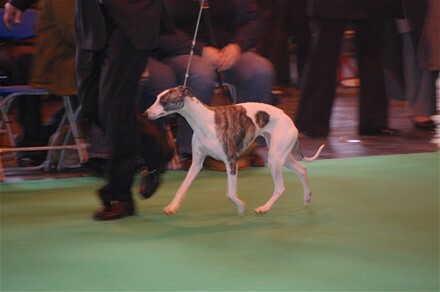 He went on to win best puppy in show that day. 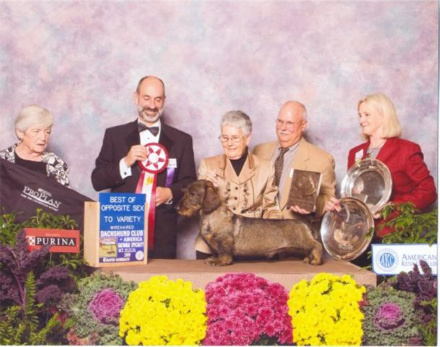 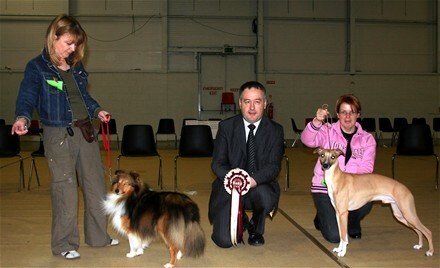 Its me awarding best in show to Mr. Yeks fab Peak and res.best in show to Ms. S. Taggarts WHW at a recent show earlier this year.(09). 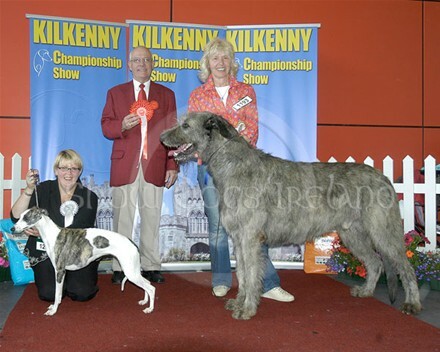 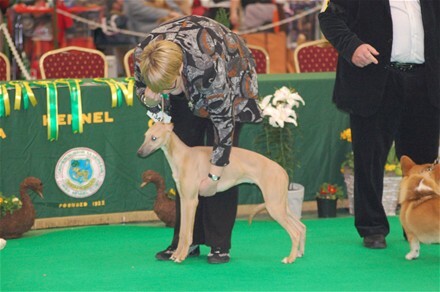 INDY IS CROWNED JUNIOR OF THE YEAR 08.
kelly at st. patricks day show. 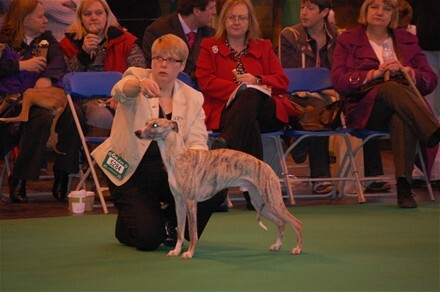 kelly on the table @ her first where she won her class. 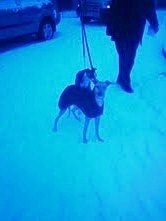 angel in the group at st. patricks day. 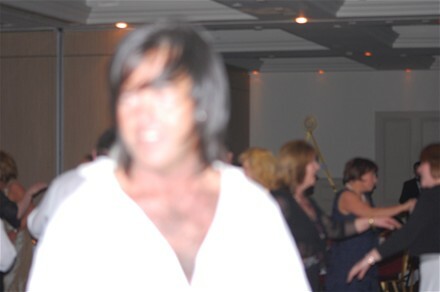 our pal don letting his hair down at pup of the year. 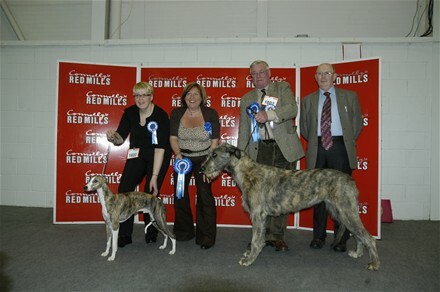 indy at the pup of the year final. 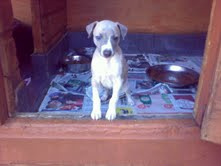 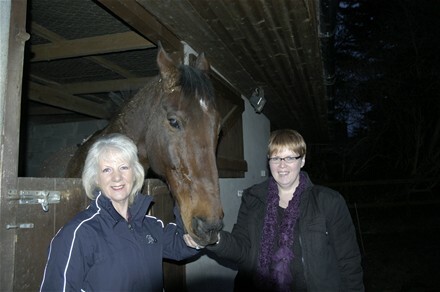 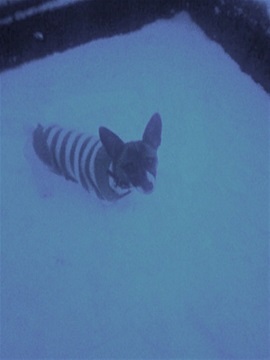 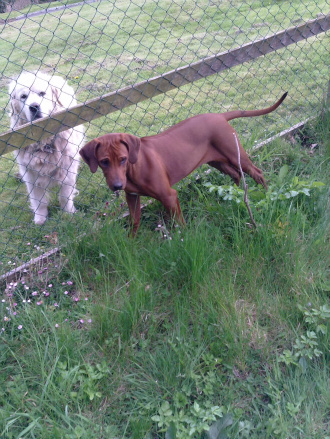 ONE OF OUR BABIES 'ROXY' WHO LIVE IN WALES WITH OUR GOOD FRIEND GEORGE . 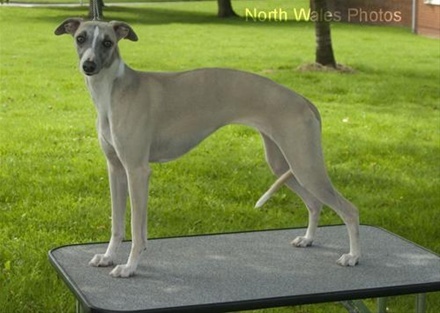 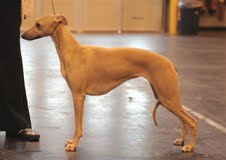 SHE HAS BEEN DOING REALLY WELL AT THE SHOW WINNING RESERVE BEST IN SHOW RECENTLY. 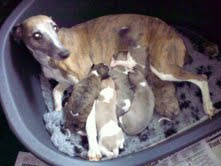 WELL DONE GEORGE AND ROXY. 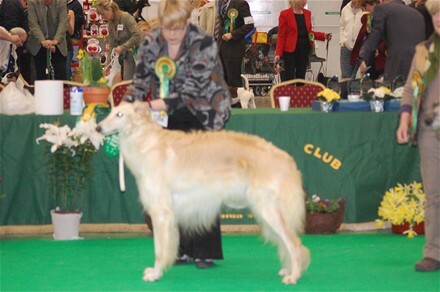 indy is now a champ. 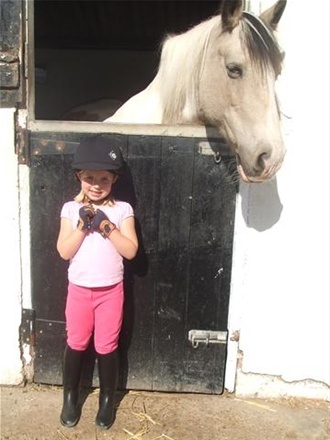 My little cousin Rachel all ready for a day in the sadle. 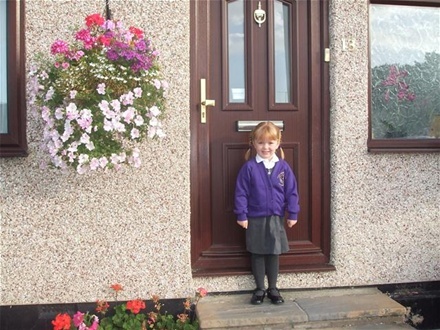 My cousin and god child Amber all ready for her first day at school. 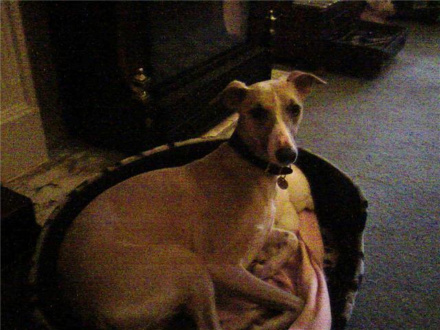 Jack relaxing at his new home in Essex. 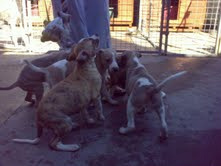 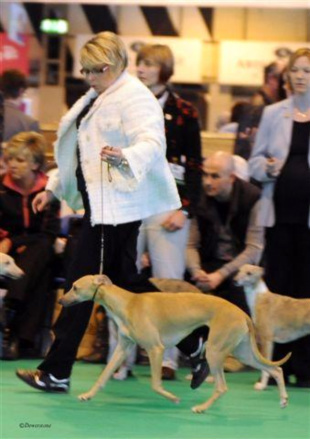 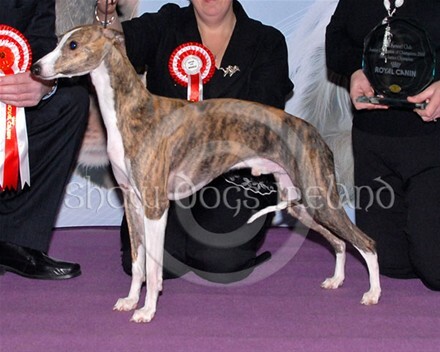 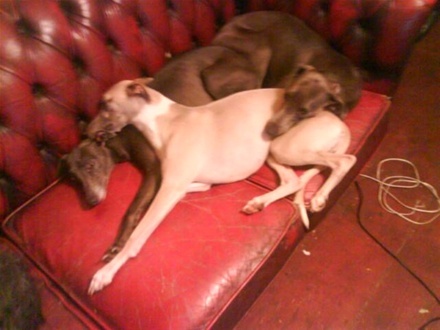 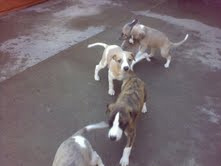 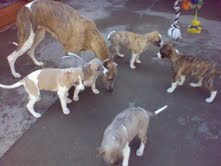 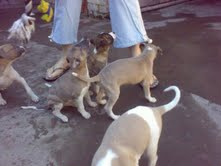 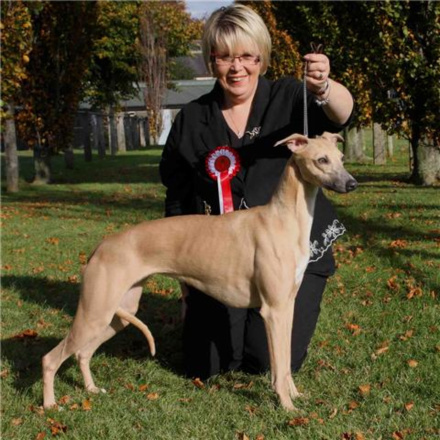 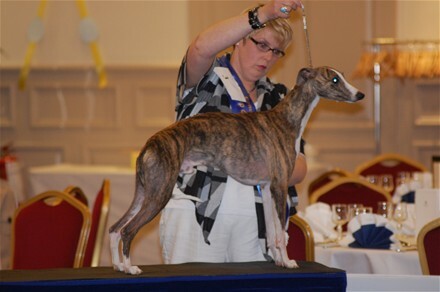 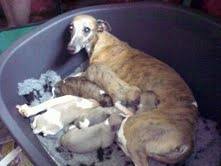 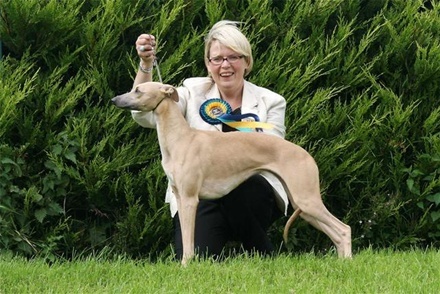 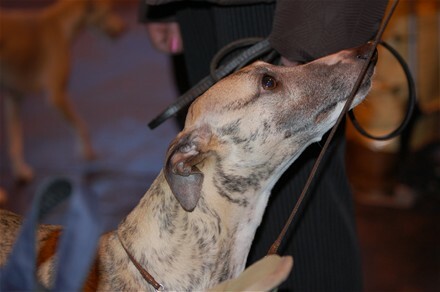 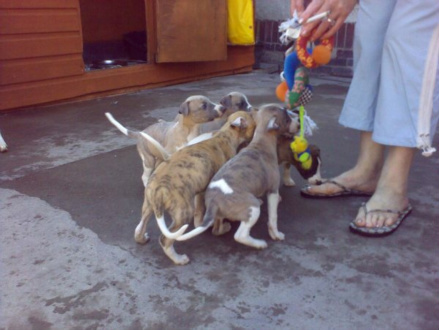 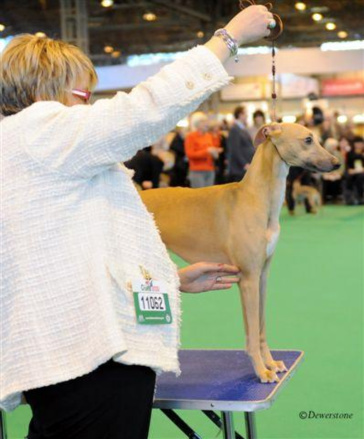 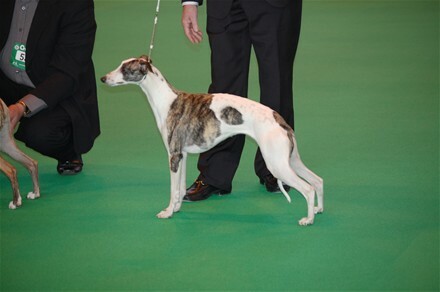 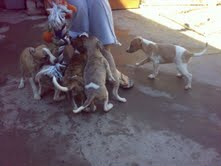 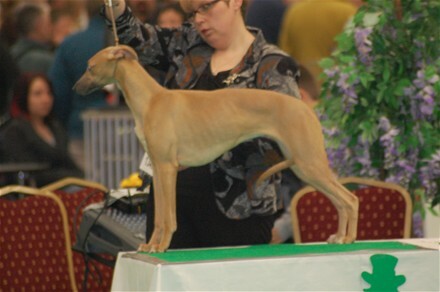 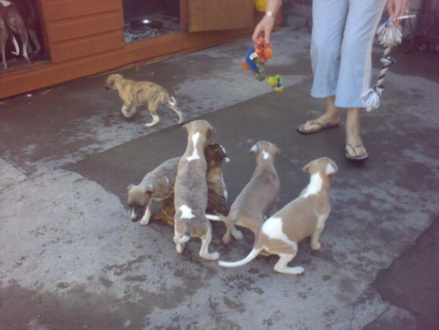 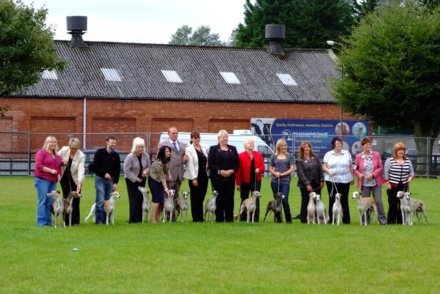 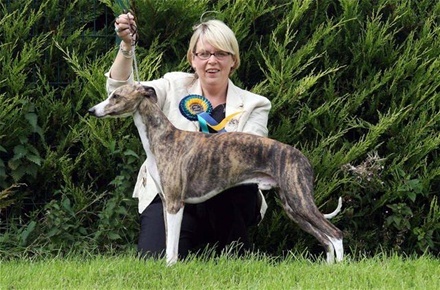 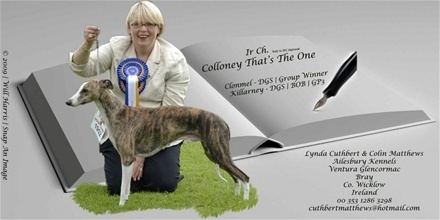 a gang of collooney whippet at belfast 09.
my mate emma's dachshund after a big win in the u.s. way to go emma! 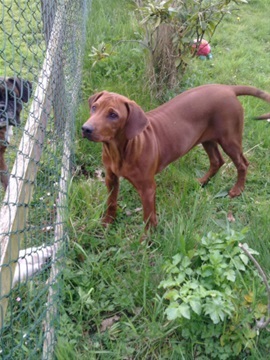 Rosie ridgeback visiting the naighbours. 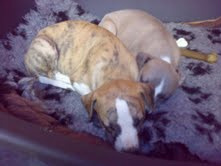 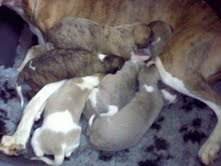 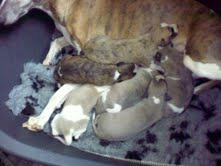 BRAD AND ESMEE'S BABIES AGED 2 WEEKS.